We are an award winning dance studio celebrating our 34th year in southern New Hampshire. 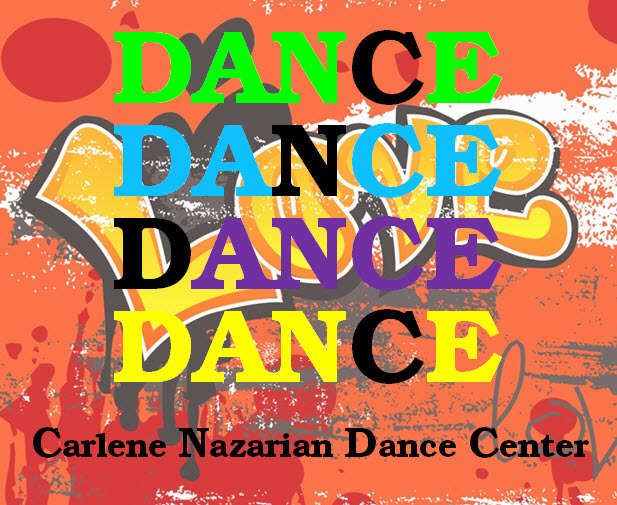 Founded by Carlene Nazarian, we have had the pleasure of providing both recreational and competitive dance instruction to girls, boys, and adults in Tap, Ballet, Jazz, Pointe, Lyrical, Modern, Hip Hop and Acro. Where athletics and art unite! We are open the week of April 15th, MA vacation. We will be closed Sunday, April 21st through Friday, April 26th and reopen Saturday, April 27th.